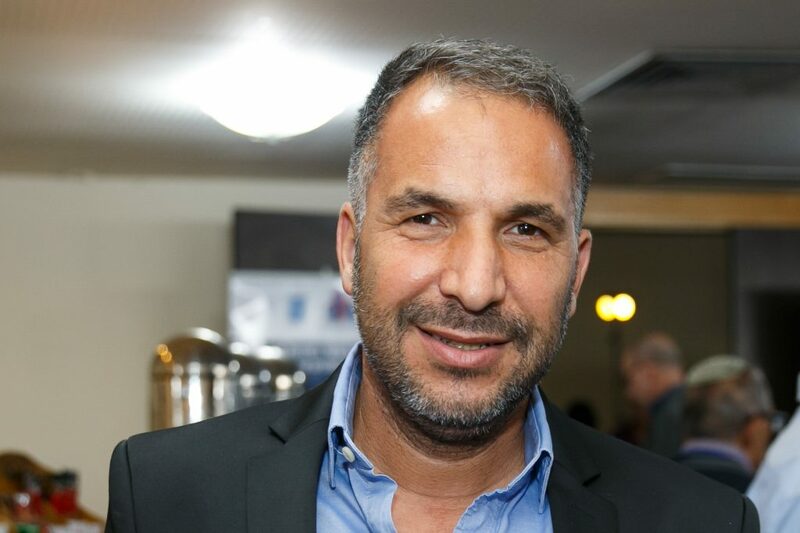 He took great pains to defy the observant public and force through a public bus transit line to operate on Shabbos – but when it comes to respecting Arab and Muslim tradition, Teveria Mayor Ron Kobi was a great deal more respectful, or perhaps intimidated. After a meeting with representatives of the Israeli Arab community Sunday, Kobi announced that he was backing away from declarations last week that he would open a museum in the abandoned Al-Bahry Mosque on the Teveria boardwalk. Arab groups had threatened a mass protest over what they said was “desecration” of the building, and promised to hold a non-stop prayer session – daring Kobi to act against them. After the meeting Sunday, Kobi said that there would be no museum, but that prayers would not take place there. With that, he added, he was definitely interested in fighting Interior Minister Aryeh Deri of Shas. Other mayors have told him that they admire him for operating the bus line, but that they themselves were “afraid of Deri. They don’t advance their plans because they are cowards. This is a capitulation of municipal leadership to Aryeh Deri. Who is Deri anyway? He needs to go home – his time is over,” Kobi said.